Ambati Rayudu was one of the contender for the number four slot in India’s World Cup team. The Board of Control for Cricket in India (BCCI) announced the 15-member World Cup squad on Monday and Ambati Rayudu was missing from the list. 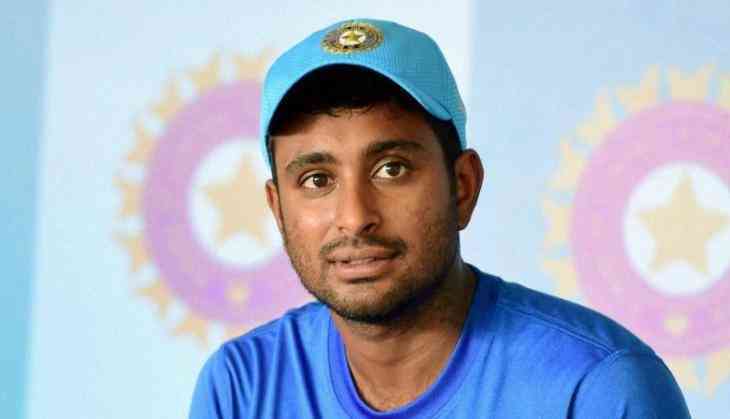 The decision left cricket fraternity in splits while Ambati Rayudu posted a mysterious Tweet. Rayudu took to his official Twitter account and wrote, “Just Ordered a new set of 3d glasses to watch the world cup”. Rayudu’s tweet comes after Vijay Shankar was given a place in World Cup squad which was speculated to go to him. But Rayudu’s drop in form forced selectors to consider Shankar for the team. Otherwise Rayudu’s place was almost confirmed before his poor performance against Australia at home. Rayudu has played 55 one-day internationals for India and has 1,694 runs at an average of 47.05. Rayudu has 3 centuries and 10 half-centuries to his name. Rayudu made his ODI debut back in 2013 against Zimbabwe. Rayudu has notched up 138 runs from the eight matches he played for Chennai Super Kings in the Indian Premier League. He has one half-century to his name so far in this season. The World Cup will take place in England and Wales starting from May 30. India will play its first match against South Africa on June 5 and will play against defending champions Australia on June 9. India will face New Zealand on June 13. India will play against its arch rival Pakistan on June 16 at Old Trafford, Manchester. Tickets for the most awaited match of the tournament are already sold out.